JUST REPRICED FROM $13,997, PRICED TO MOVE $600 below NADA Retail! CARFAX 1-Owner. iPod/MP3 Input, CD Player, Satellite Radio SEE MORE! Satellite Radio, iPod/MP3 Input, CD Player MP3 Player, Remote Trunk Release, Keyless Entry, Child Safety Locks, Electronic Stability Control. Edmunds.com's review says "Whether accelerating hard onto a highway or just cruising along, the Accent is one of the quietest cars in its class. Engine noise is well isolated, and road and wind noise barely register.". Was $13,997. This Accent is priced $600 below NADA Retail. Pricing analysis performed on 12/17/2018. Please confirm the accuracy of the included equipment by calling us prior to purchase. 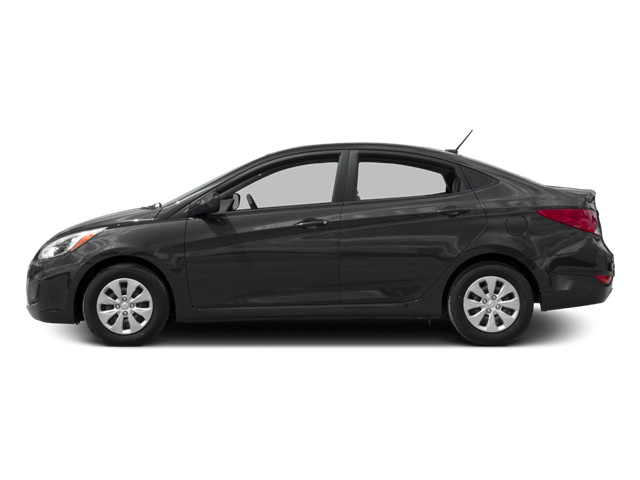 Hello, I would like more information about the 2017 Hyundai Accent, stock# A16231.  Hello, I would like to see more pictures of the 2017 Hyundai Accent, stock# A16231.